Haunting, poetic and definitely far out are just a few of the ways to describe the first music video actually sung and recorded 240 miles from Earth in outer space. The Star Man would be proud. During his five-month orbit, real-life astronaut Chris Hadfield filmed himself singing the vocals to David Bowie’s “Space Oddity” inside the International Space Station. “Ground control to Major Tom,” he croons eerily while our marbled blue planet drifts by behind him, and, “Here am I sitting in a tin can,” as he literally floats weightless inside the cylindrical capsule. So he can pilot a space station. But even more incredible, he’s actually a good singer. Is there anything astronauts can’t do? Turns out Hadfield sings in several bands down here on terrafirma. And it doesn’t hurt to have an actual former Bowie band member, Emma Gryner, backing him up. She and a producer, filmmaker and Bowie himself were in on the project before Hadfield launched into space, according to British publication The Independent. “CHRIS HADFIELD SINGS SPACE ODDITY IN SPACE! ‘Hallo Spaceboy…’”, Bowie tweeted this week. 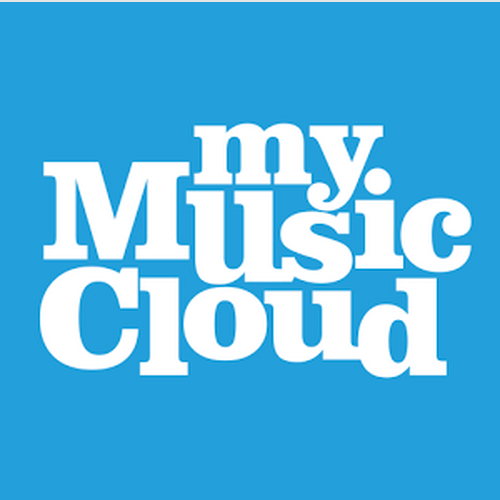 Watch the video below and if you like it, store it in your MyMusicCloud video library. Our cloud-based music delivery service plays your videos and music on nearly any device, anywhere (except maybe space). Want more songs about spacemen? Check out our cosmic playlist here.